According to a new survey by Dohop travel site it has never been as cheap to fly to and from Iceland as it is now. The average price for the ticket is around 300 Euros, as opposed to the average price at the same time last year which was around 450 Euros. The average price has dropped 33% in one year and has not been lower since Dohop started the surveys in 2012. 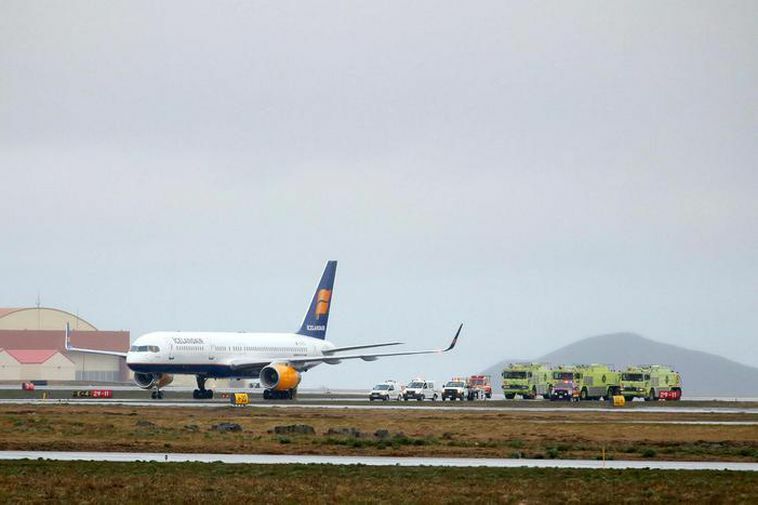 Flights to almost every destination from Keflavik airport are cheaper now than they were a month ago, the biggest drops are in prices of flights to New York, Boston and Barcelona. The big exception is Manchester. The price on flights there has raised 4%. The average price for flight tickets was even higher in 2015, around 500 Euros, which makes a 40% difference in only two years. If this development continues flying to Iceland might get very affordable in the coming years.